Apart from the obvious stress relief of exercise, better diet, time spent with my husband etc, I find melatonin to be very helpful for easing me into sleep. I also find GABA to be calming and relaxing. This sounds like a helpful product, and I'm definitely going to look into it. I have problems with racing thoughts at bedtime, and I try to focus on what's around me, especially the sounds, so my mind isn't on the past or future. thanks for the review - and even better, knowing you've trusted their products for 10 years or more. I have the drops - what kind of store I wonder would you buy these - Health Food Store? I AM getting this today! And one for my friend who needs it badly. All natural and no side effects, it almost seems too good to be true! I have to go to CVS today anyway to pick up some RX. THANKS! That was a good idea to put them alongside the bed. I'm glad they helped your brother. Bad flying experiences do tend to taint your next attempt(s) to fly. Thank you for sharing. I am going to look into buying these items. I see that our CVS pharmacy carries them. Rescue remedy is commonly used here in Ireland. My mother finds it very effective when flying. 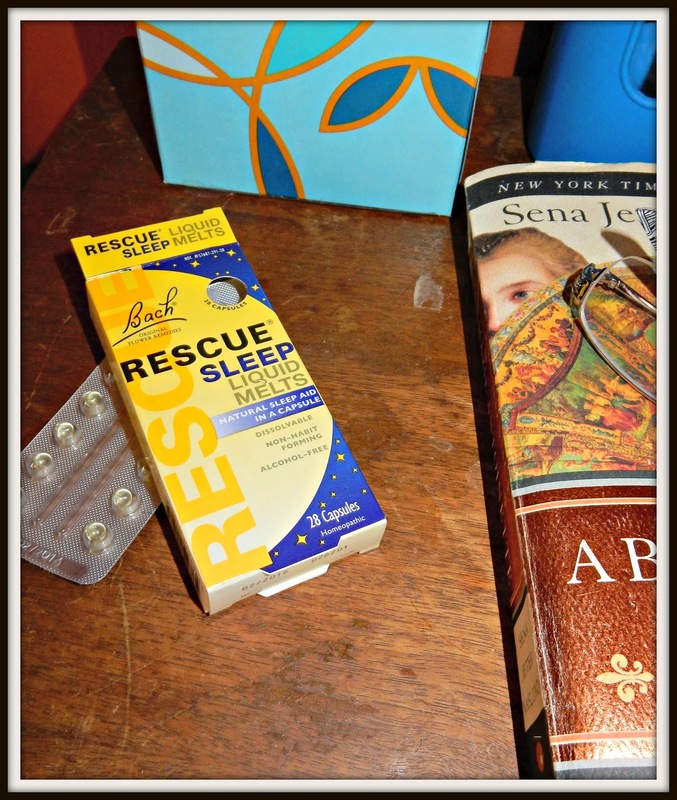 I know about this line of products and have been wanting to try rescue remedy. I also will share that I have started sleeping with a sound machine. It has various sounds, but the ocean waves have me sleeping deeper than I have in a long time. Don't know if you have tried one of those. Hmmmm...never heard of the stuff, but will look for it at the store. I'd like to try it. I normally sleep pretty well, especially since I have gotten rid of a lot of my health issues. But, last night I just couldn't sleep. We are in a motel room so that probably has something to do with it. I need to get these... just in case. Lisa I'm glad you reminded me of the Bach's Flower remedies. I used the original drops for many years, first in England and then here for a while when life was a bit off kilter some years back. 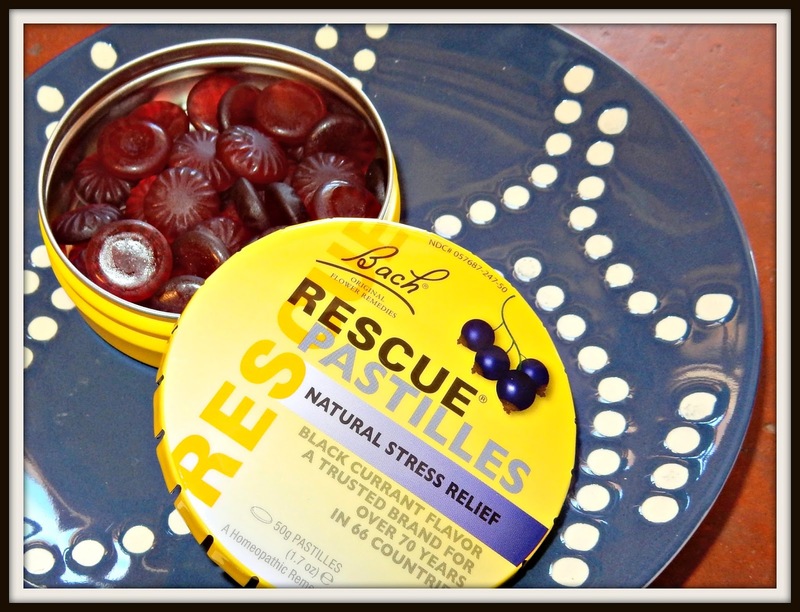 I think I would like to try it again, seems the older I get the more I require something to calm me now and then, especially when traveling, and the pastille form sounds great - will be off to look for them tomorrow! I haven't been around for a long time. I got stuck mostly on FB but still have one blog blog. I try to handle stress by painting or listening to music. Sometimes the stress inspires my art work more then my ideas itself. Thanks for this post!!! I have so much trouble sleeping, so I will be trying the sleep liquid melts. For daily stress, a camera in my hand, observing nature, quiets my mind. I have just returned from CVS, where I bought several types, and some for my friend, too. I've never heard of RESCUE before. Thanks for introducing it. After my husband lost his job it was indeed stressful. Usually I go for walks when I'm stressed. It was hard to do that with it being icy out. I wasn't as healthy with my stress relief as I should have been. I did write. That helped. Thankfully he got a job on Fri. The weather is getting warmer for now. Hiking can start back up for stressful times. Lisa, I am going to buy some of this for my son, who has anxiety sometimes. I appreciate the post, it's very useful information. I sometimes have a shot glass of Southern Comfort if I am having a stressful time, but I sneak it out in the barn as I promised my wife when we got married I would quit drinking! I haven't personally had luck with homeopathics but I've seen them work on my dog! That sounds interesting, Lisa! Most of Americans suffer some sort of sleep deprivation, so this sounds like a safe alternative to explore. Thanks for sharing!